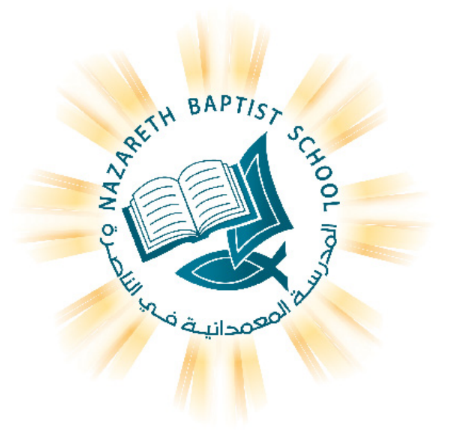 Nazareth Baptist School's vision is: Building the Rising Generations - Glorifying Jesus Christ through Distinctive Education . 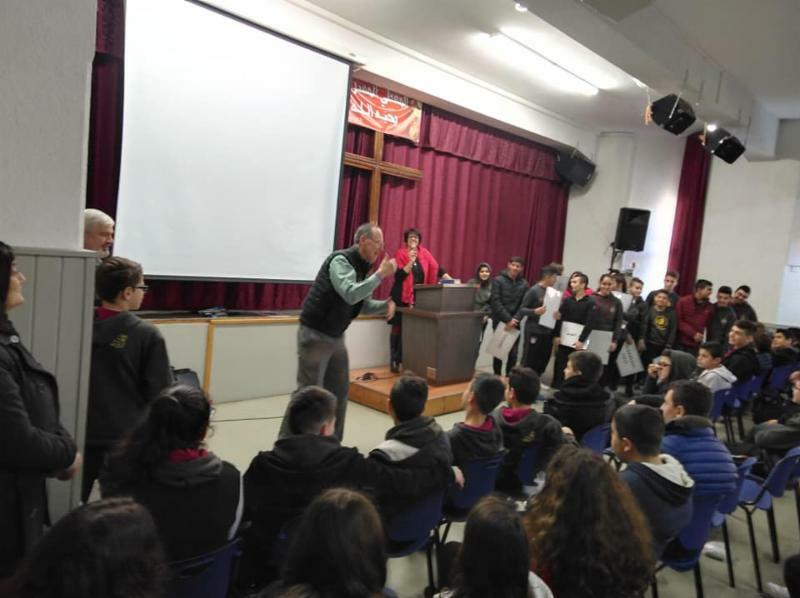 Building the Rising Generations - Fresh Start, a global ministry headquartered in the USA, conducted a presentation in Chapel about Biblical forgiveness. Using skits and visuals the students learned about true forgiveness. 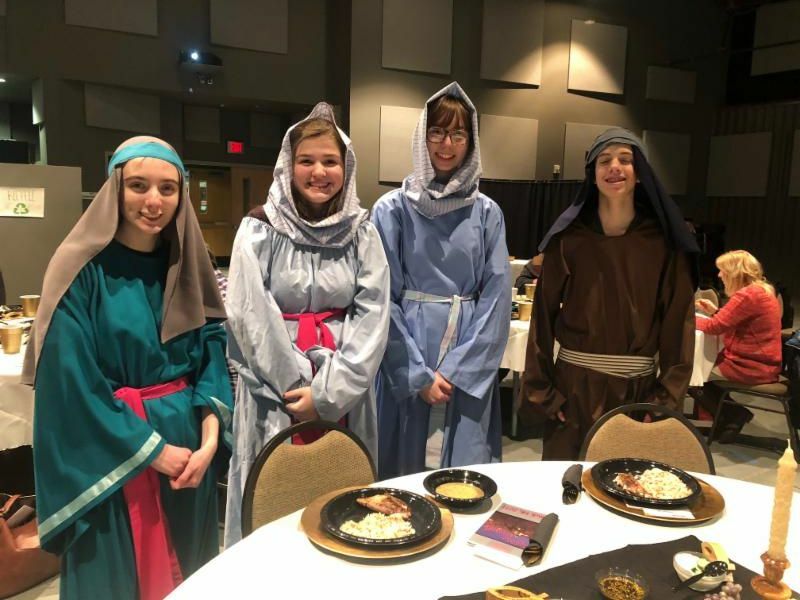 Glorifying Jesus Christ - Students are continuing to grow spiritually through age-graded Chapel services and Bible classes. Seniors are in the process of finalizing their Bible thesis which is a requirement for graduation. 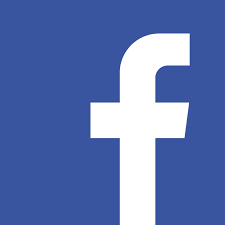 They are writing about topics such as: Holy sites; the relationship between architecture of Holy sites and the Biblical story; the Beatitudes and their relevance in today's issues; Paul's life from persecutor to evangelist; the life of Peter; faith and works, and the values found in the Good Samaritan parable. Wow! Pray for the 2019 seniors to finish well. 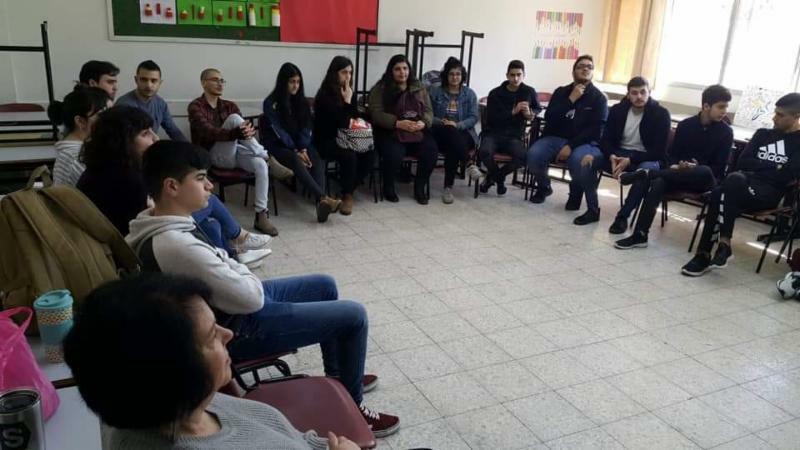 Training began on March 9, 2019 for the Counselors who will serve at the K-9th grade FON/NBS/LBC camps. Kindergarten and 7th grade students learned about Celiac disease so that they can better empathize with classmates dealing with Celiac. This is helping teach the value of compassion. Zahar Haddad coached the 4th, 5th and 6th grade girls to become the Netball Champions for Nazareth. Netball is a variation of Volleyball. As I type these words I'm sitting in a busy airport terminal trying to catch my breath! These are busy days and they will only get busier. Please join us in prayer for God's strength. He is able! In my Chronological Bible reading plan I'm currently reading in the Book of Numbers. I love this book and I marvel at the provision and purpose of God that is seen. I also shake my head at the disbelief of the people. Paul would later remind us that ' it was written for our instruction...so we would gain hope'. As I sit here I also think of some other 'numbers' as they relate to the Friends of Nazareth schedule, let me review with you some very important 'numbers'. 800- this is the total number of children/students we are expecting at our VBS/Day Camp and Potter's Wheel Overnight retreats. Amazing! 800 scholarships are needed. UPDATE! Thanks to a generous donor who has agreed to match 400 scholarships...we need 400 scholarships! 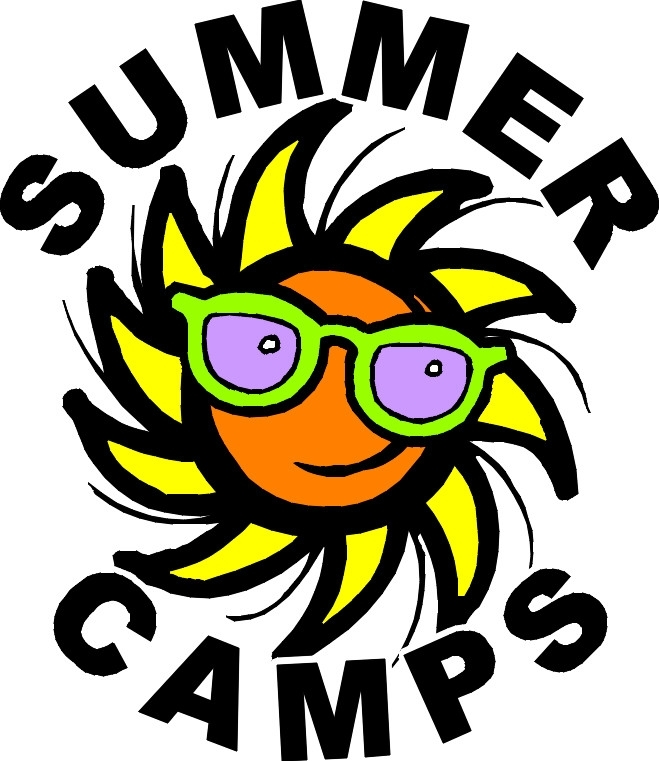 Camp scholarships are $125 each. 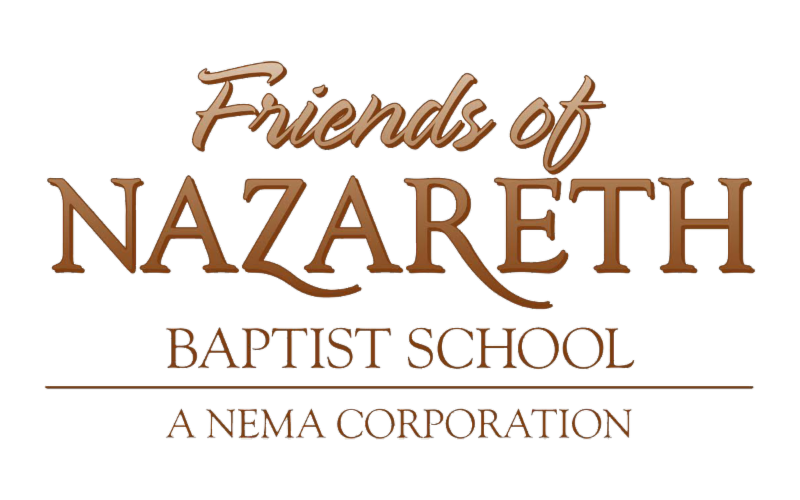 You can donate at www.friendsofnazareth.org. Scholarships need to arrive at the FON office by May 31st. 12 team members from New Vision Church, Murfreesboro, TN will be ministering at NBS and to mothers and grandmothers from March 20-25. This is the inaugural year for this outreach. Pray that it goes so well that it will become an annual outreach. 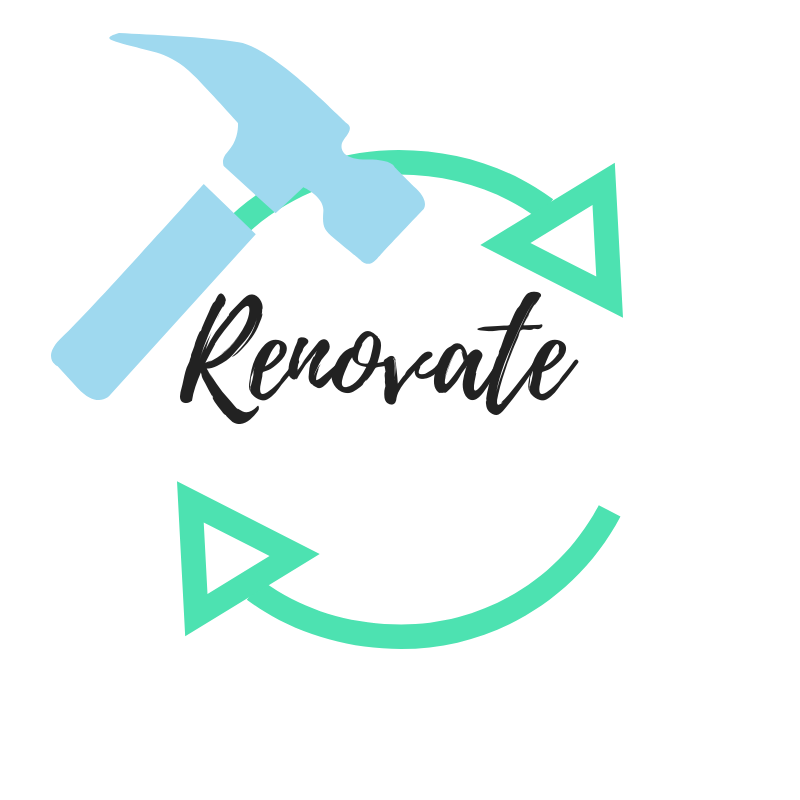 Please pray for the 20 volunteers that will be involved in a Renovation Project in April and May. They are tasked to rebuild the stage, skim coat walls, paint and tile the floors in the Chapel. It's an ambitious assignment. As time permits, they will tile floors at the Primary School. Will you pray that this team can accomplish their very bold task in a short time frame? God is able! The last number is 1. We at Friends of Nazareth have 1 real purpose, to honor our Lord by "Building the rising generations, glorifying Jesus Christ through distinctive Christian Education". FON is not driven by numbers, we are driven by a purpose and a passion. However, each of these NUMBERS represent a child or student Jesus loves and died for...and we want to reach them...for Him. Your prayers and support allow this to happen. Friends of Nazareth is blessed to have donors that are matching gifts for Camp Scholarships AND the Earthquake Remediation. Each matching initiative is $50,000. All designated gifts between February 1 and the end of each campaign will be matched. 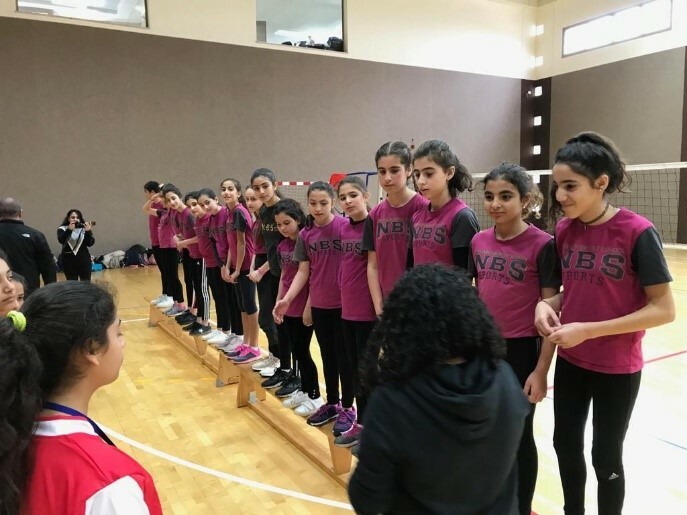 NBS students participate in many activities outside of school. The school has limited extracurricular sporting and other activities. These outside activities provide an opportunity for students to practice the values that they learn in school. These students represent NBS wholeheartedly. Some activities are part of the Potter's Wheel Youth Center (PWYC), which is a ministry of Friends of Nazareth and NBS. The 7th and 8th grade Cycle Team, part of the PWYC, participated in a competitive race in Tel Aviv. They placed 3rd in Israel! Congratulations! Fathi Saed, a 5th grade NBS student became the Israel Boxing Champion for 46kg. Fathi's brother, Ibrahim Saed, a 2nd grade NBS student won 2nd place in the The National Karate Championship. On March 16, 2019, NBS students will be showcasing their talents in the creative arts. The Parent's Committee is sponsoring a Talent Night. Funds raised during the event will be used for much needed updates to the NBS labs. Please pray for the students as they prepare for this special event. Give thanks for the parents who are committed to improving the academic environment for NBS. A Night In Nazareth, a fundraising and FON awareness banquet, was held in Oklahoma City on Monday evening, March 4. Thanks to Regency Baptist Church, Bethel Baptist Church and Marquita and Brian Dickinson for their imagination and organization. Attendees enjoyed authentic Nazarene cuisine prepared by a former NBS student! How neat is that? 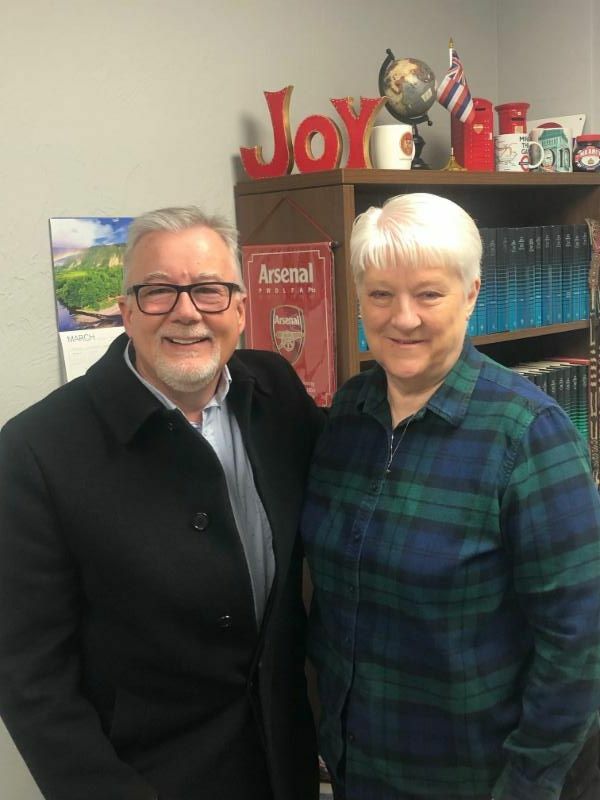 Dr. Roger Mardis met with Dr. Joy Turner, International Director for Oklahoma Baptist University while he was in OKC for the A Night in Nazareth banquet. 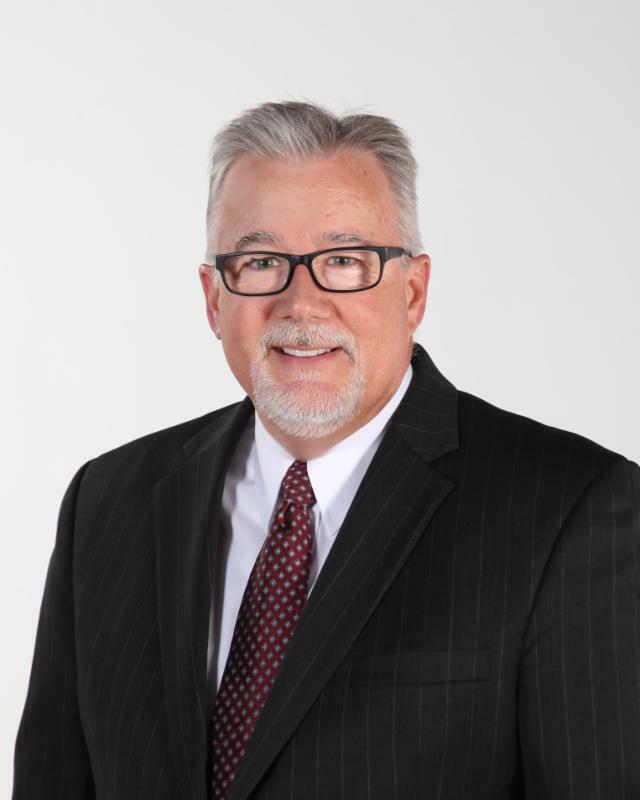 Dr. Turner will be leading a team of students to the Holy Land in August to partner with FON at the 6th and 7th grade Potter's Wheel Retreat. We welcome OKBU as a University partner. 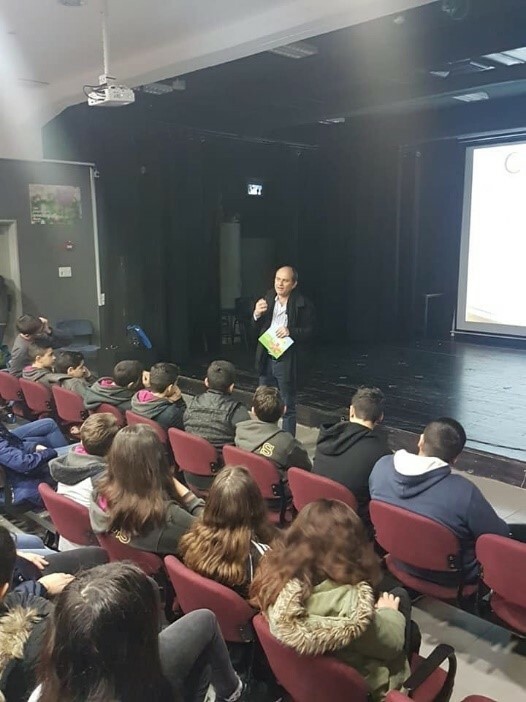 Upper level students and graduates that will serve at the many FON/NBS/LBC summer programs began their training on March 9, 2019. Manal Haddad is the Potter's Wheel Camp Director. Ruba Bathish is the Day Camp/VBS Director. Mimi Brookshire is the FON Coordinator. Brad Thomas, Fresh Start Minister, helped students learn about Biblical forgiveness. The students were actively engaged through skits and exercises. Fresh Start is a Friends of Nazareth partner. They also partner with Young Life in the Holy Land. Learning about the disease Celiac also teaches students about empathy and compassion. Plans are underway for the Earthquake Remediation Project. 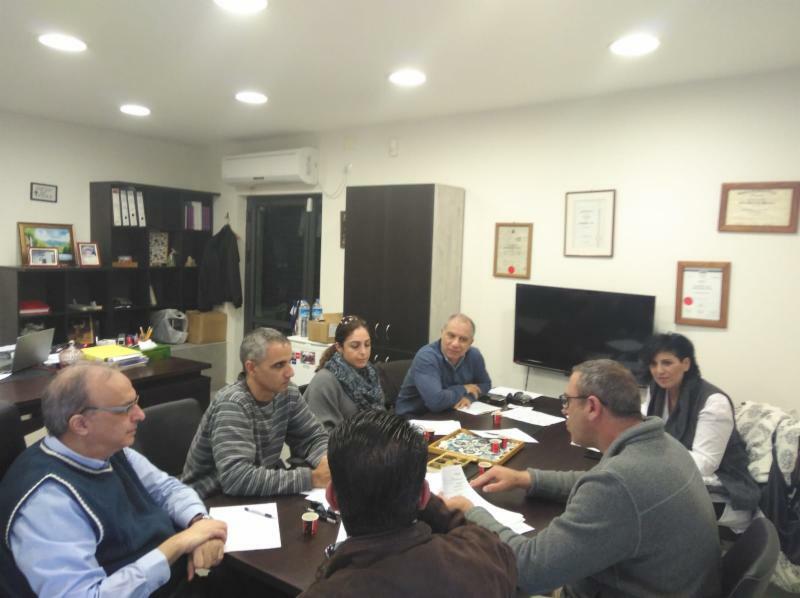 Botrus Mansour, NBS General Director, met with engineers and planners to help finalize the plans. The project is scheduled during the school summer break. There is a LOT of work to be accomplished in two months, July and August. 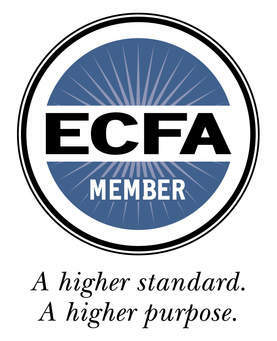 Friends of Nazareth (FON), A Nazareth Educational Ministries Association (NEMA) Corporation, is a n0n-profit corporation. 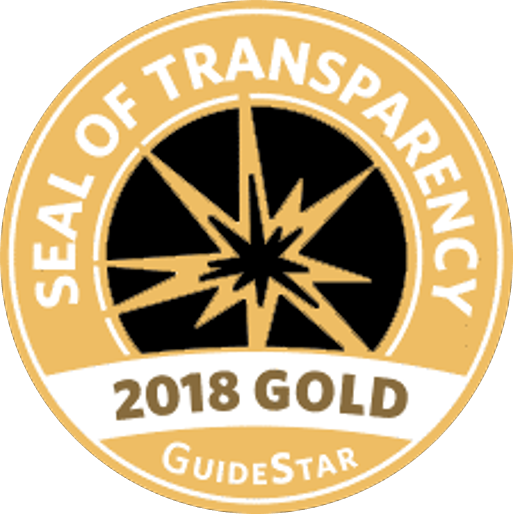 It is operated exclusively for educational and charitable purposes within the meaning of Section 501 (c) (3) of the Internal Revenue Code of 1986, or the corresponding section of any future Federal tax code. Our tax ID is: 59-3800059.